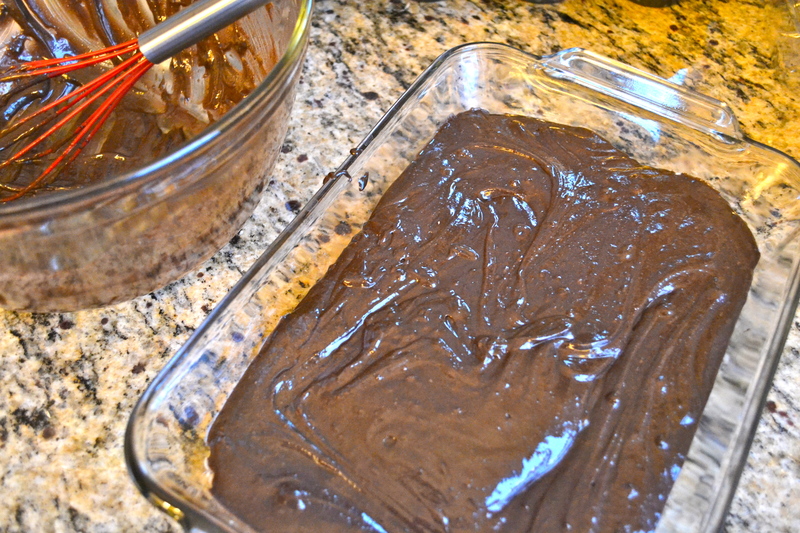 Break-Up Brownies | how 'bout some cake? Before you read too much into the title: things with Jason and I are fine. 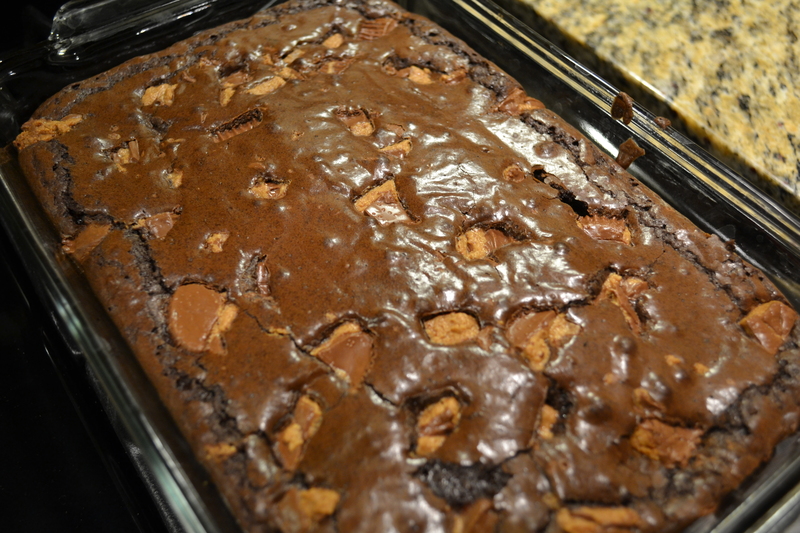 But if we did break up, this pan of brownies would be the first thing I’d turn to. 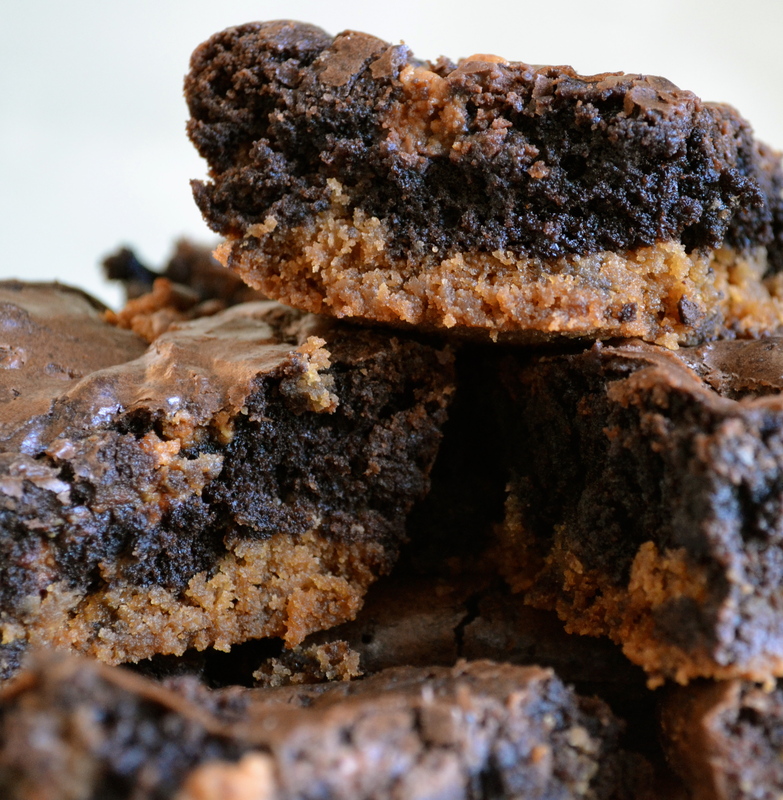 In addition to tasting sinfully good, they’re easy enough to make in any state of emotional turmoil. No joke, the hardest part about making these bad boys is finding the patience to wait while they bake. Here’s what you need. In the case of a real break-up, I’d probably double (or triple) the amount of Reece’s. 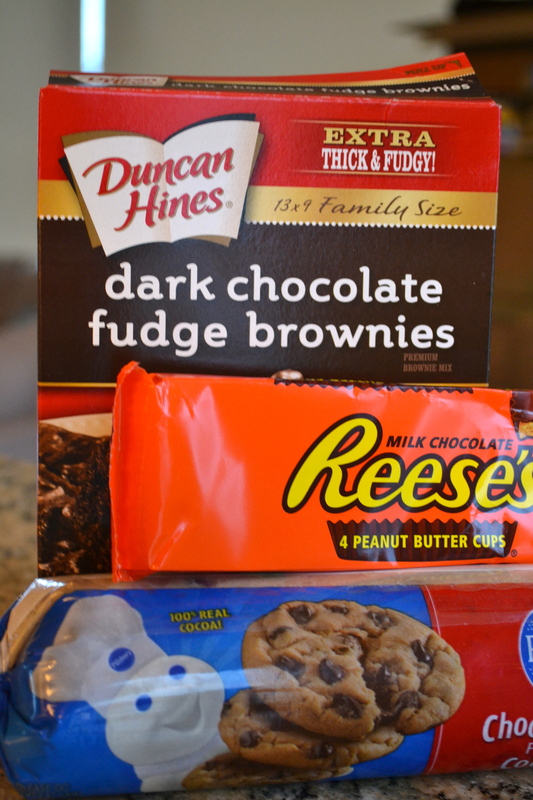 Mix the brownie batter according to directions on the box. 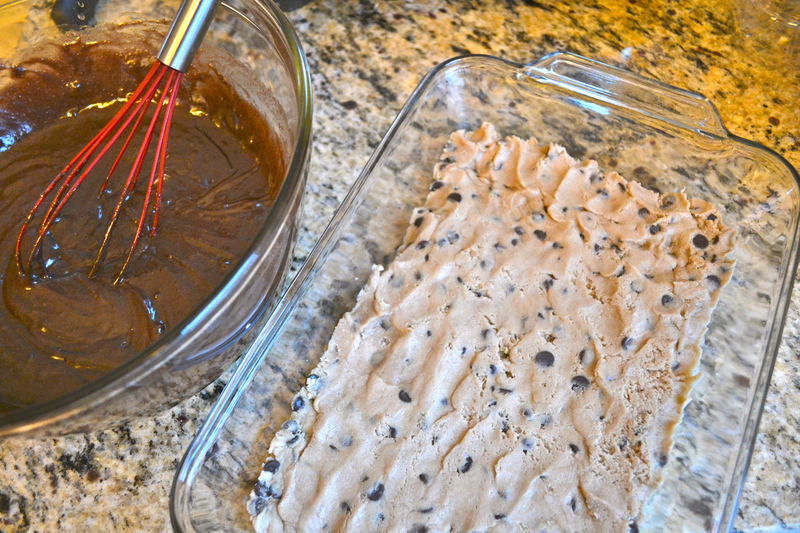 Pour it onto the top of the cookie dough. Chop up the Reece’s cups and sprinkle them on top. Then tuck the whole thing in the oven for about 40 minutes. When a toothpick or fork inserted into the top comes out clean, it’s done baking. Next time you’re broken-hearted, put on your sweatpants, pour a big glass of wine, and whip up a batch of these babies. They’ll keep you warm through those cold lonely nights. 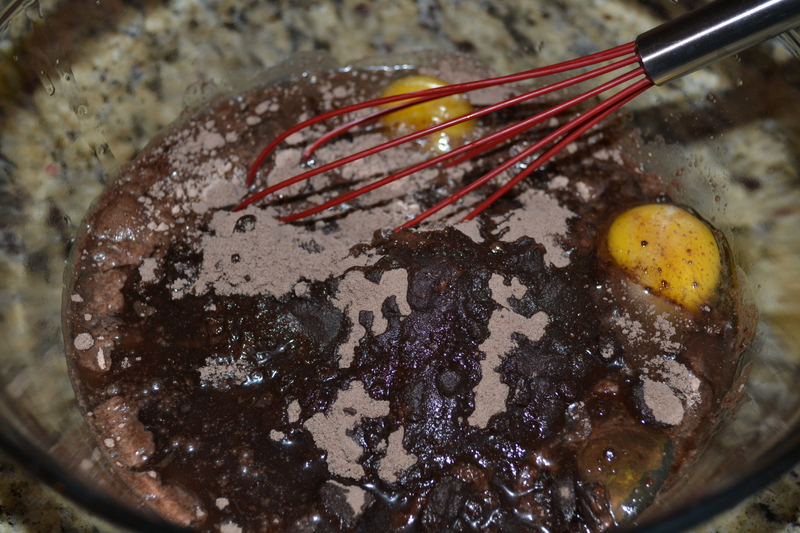 This entry was posted in Food & Recipes, Indulgences and tagged baking, break-up brownies, brownies, dessert, recipes. Bookmark the permalink. Oh my word…these would cure any broken heart! Haha, man this is not good for me to be looking at…I’m trying to lose some weight for the upcoming summer! And also, yes, the Litas are surprisingly comfortalbe! I never would’ve thought those 5″ heels would be as good as everyone says they are, but they truly live up to their reputation. I barely feel as if I’m wearing any heels at all. 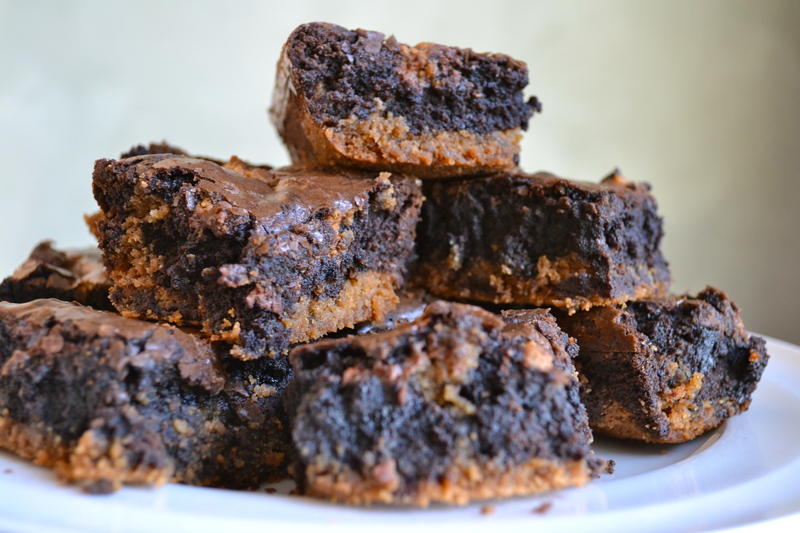 OH MY GOSH I need these brownies!! yum yum yum!! Jenna and I are having some girl time next weekend while Mike and Josh go camping. I’m thinking these have definitely made it onto the menu!